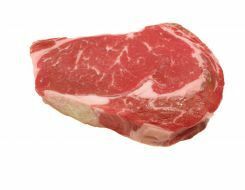 Our ribeye steak ends is the same high quality cut as our ribeye, however due to it being the first slice it doesn't have a uniform thickness. We are happy to make it available to you as a more economical choice. Each tray contains 2 steaks.